WHEN THEY BUY, SELL AND ALL THE YEARS IN BETWEEN. There's no reason to spend hours creating marketing content when you have InTouch. 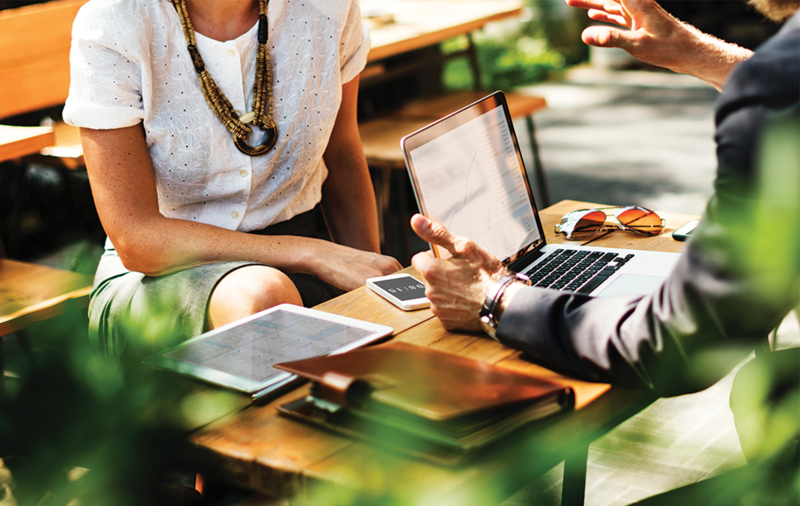 Learn how InTouch can save you time and provide you with a consistent marketing strategy geared towards your customers. 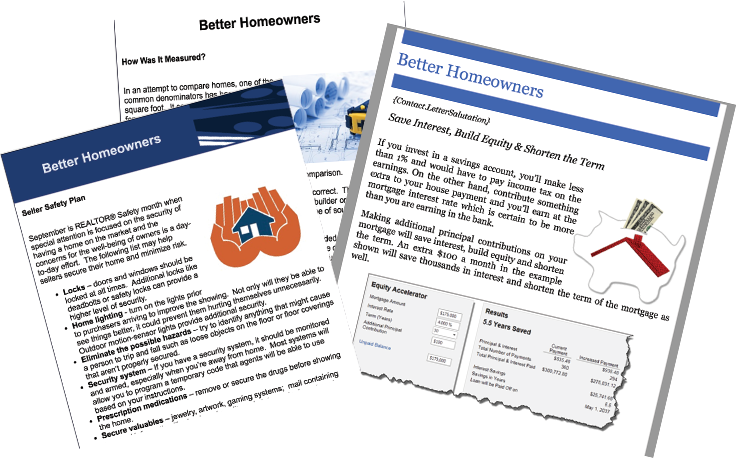 Yes, that's right... you don't have to spend hours creating powerful homeowner content and making it look good. We develop it constantly as well as our huge library available. Mail Chimp, Constant Contact and other marketing service can’t offer you that. 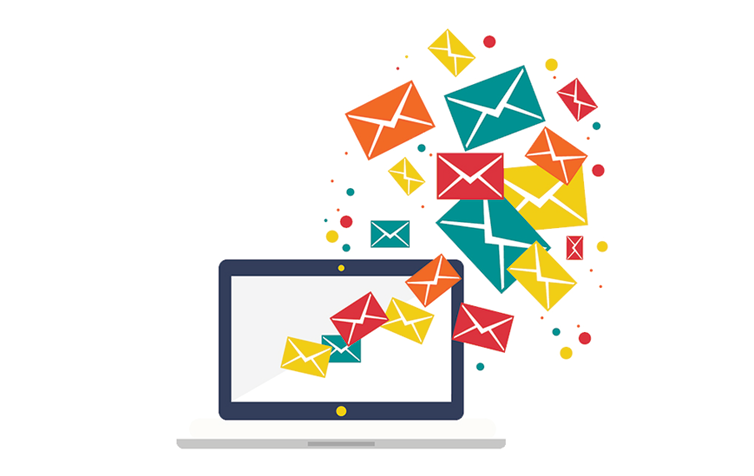 Automated email for newsletters, holiday greetings, reminders, and special occasions. 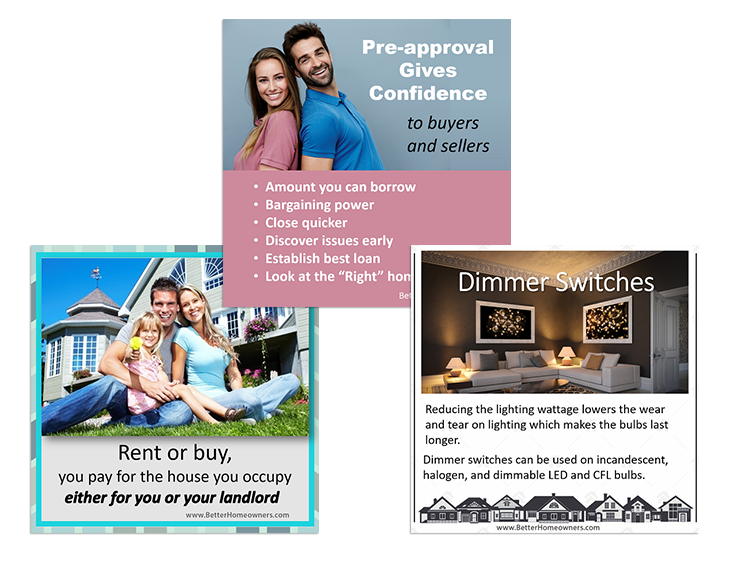 You can send listing and marketing promotions as well as custom mailings. We told you this was easy. With social media content developed for you, you'll be able to spend your free time investing in other critical areas of your business. Newsletters, holiday greetings, reminders, special occasions, listing promotion, customer apperciation events & custom mailings. Facebook, Twitter, LinkedIn and others. Personally branded landing page with posts, consumer reports and financial apps. Link or embed this vast library to your personal website. Scheduled activities designed to achieve specific purposes like Buyer Referal & 8X initial touch. Cancel anytime before your next billing cycle. Thank you again for putting out such a nice E-newsletter every week; it really has helped my business and name recognition. I've been an InTouch member since 2011. I love InTouch but more importantly, my clients love it! 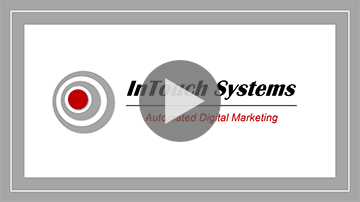 The "InTouch" system is at the top of my tool box for keeping in contact with my clients, prospects, and past clients. The content is timely and valuable. Pat Zaby has developed a wonderful product. Once the system is set up, it goes on auto pilot so I have more time to spend with my clients and don't have to spend time worrying about what information I should be developing for social media and e-mail contacts. A wonderful system and I recommend it highly. We'll take you on a quick, no-pressure tour of our software. You'll learn why several real estate agents are moving from typical marketing platforms to InTouch.